El Viaje, "The Journey," is the fun sound of salsa, mambo, and Latin jazz with your host David Ortiz every Saturday night from 9 pm to midnight! August 20, 2018. 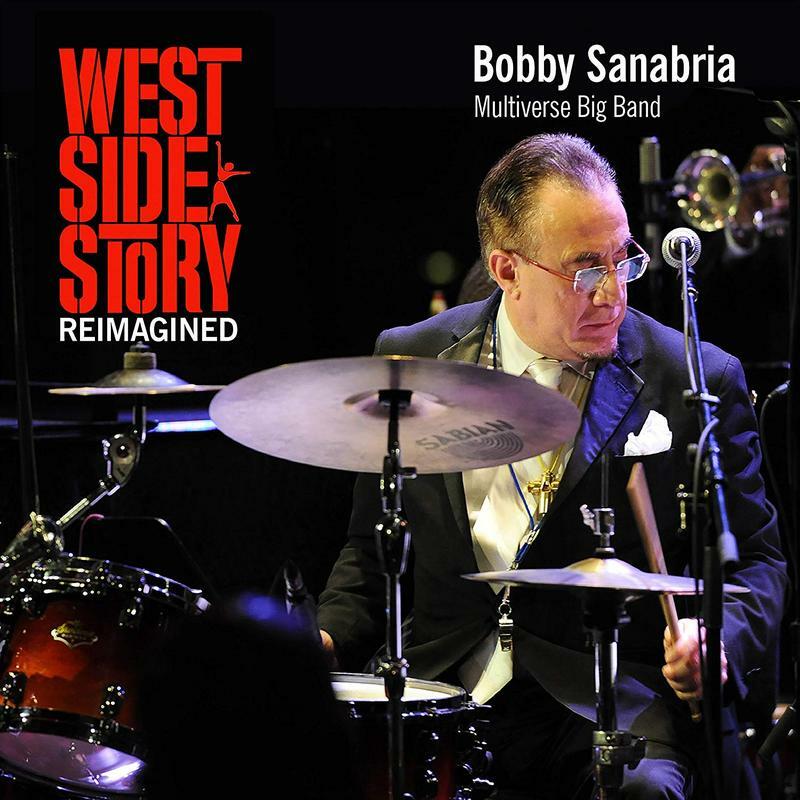 Percussionist and bandleader Bobby Sanabria first saw West Side Story when he was a young boy living in the Bronx. Leonard Bernstein's music floored Sanabria, who thought it epitomized the cool factor found only in New York City. 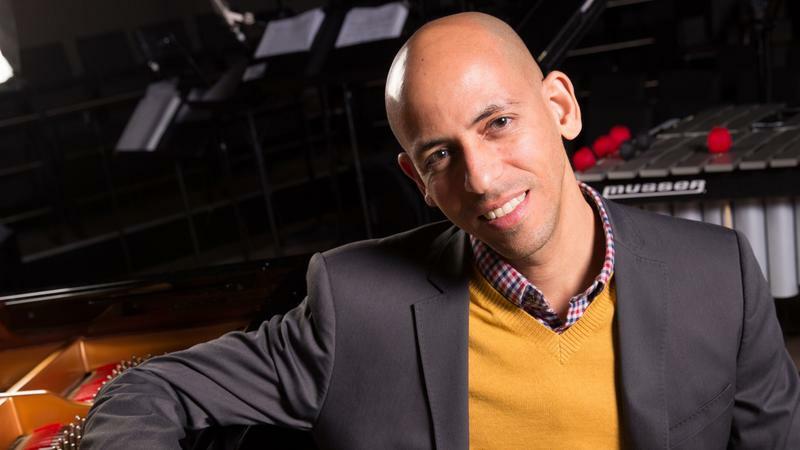 Years later, in West Side Story Reimagined, Sanabria presents Bernstein's enduring music from his own perspective as "a jazz musician, a Latin musician and native Nuyorican son." Those Talented Morales Family Musicians In Philadelphia and Beyond! Although their father was an amateur guitarist and composer, Philadelphia Orchestra Principal Clarinet Ricardo Morales and his four brothers and one sister have made music the family business. 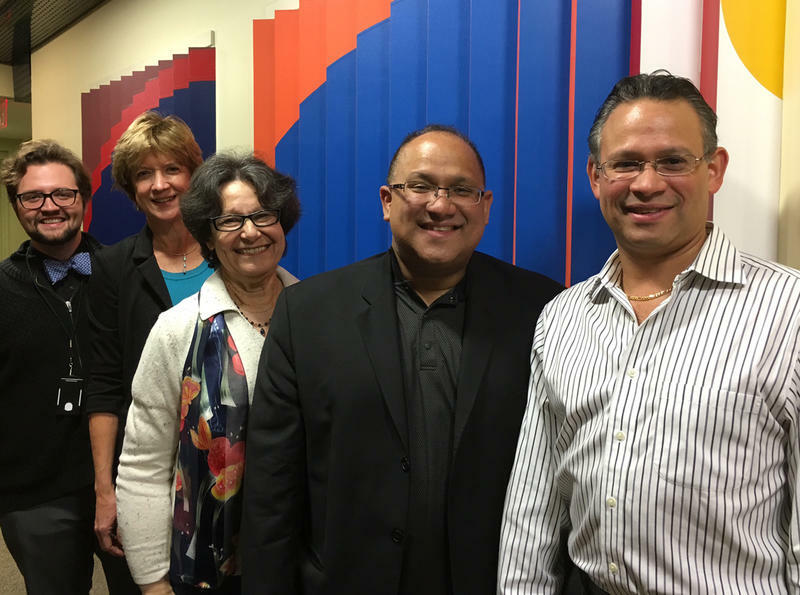 Born and raised in San Juan, Puerto Rico, Morales and each of his siblings began their careers there. Now they have multiple connections with the music community in Philadelphia. WRTI’s Susan Lewis talked with several of the brothers. Many jazz pianists play tunes from the Great American Songbook, that beloved canon of standards from the early 20th century. 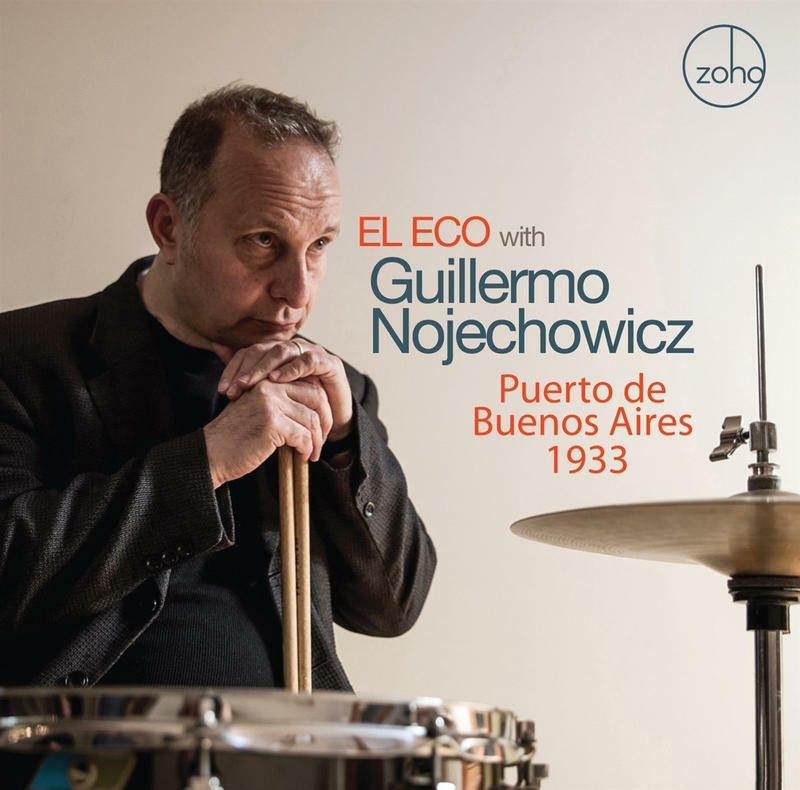 But pianist Edward Simon has chosen to focus on another great collection of American standards for his newest album, Latin American Songbook. A new work by master percussionist Pablo Batista uses changing rhythms, music, and dance to tell the story of how people forced from their homeland, survived and thrived by creating a new home. 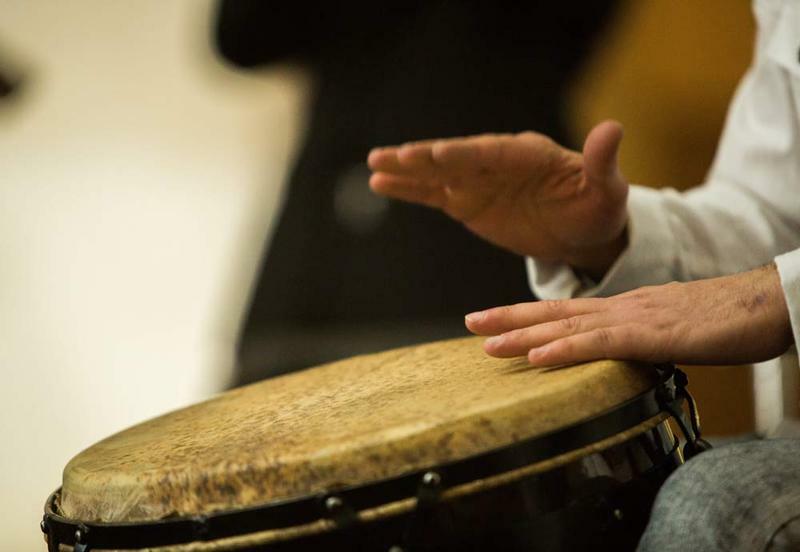 WRTI’s Susan Lewis has more about El Viaje, a music and dance narrative in eight scenes, featuring 22 performers in a mix of authentic Afro-Cuban bata drumming, chant and dance, with elements of classical music, jazz and blues, rhythm & blues, funk and salsa. 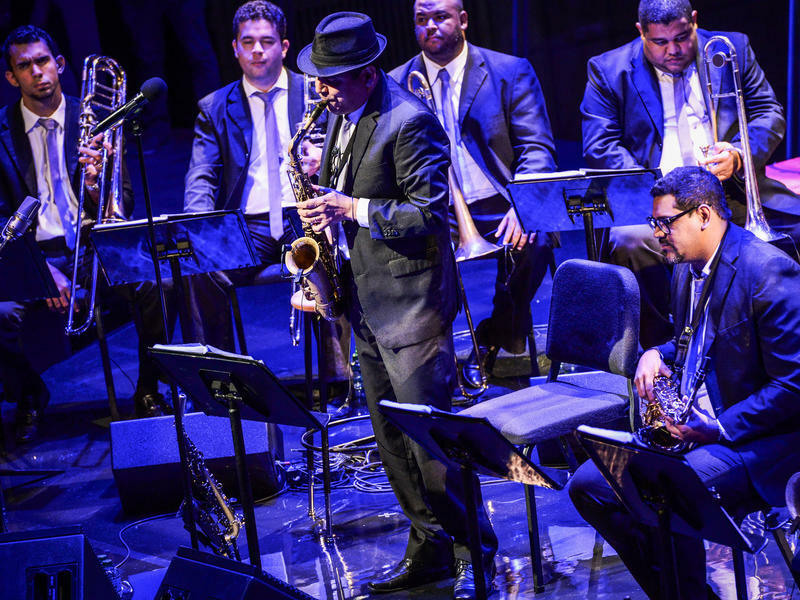 Danilo Perez: A Man with A Plan in Panama on Jazz Night in America! 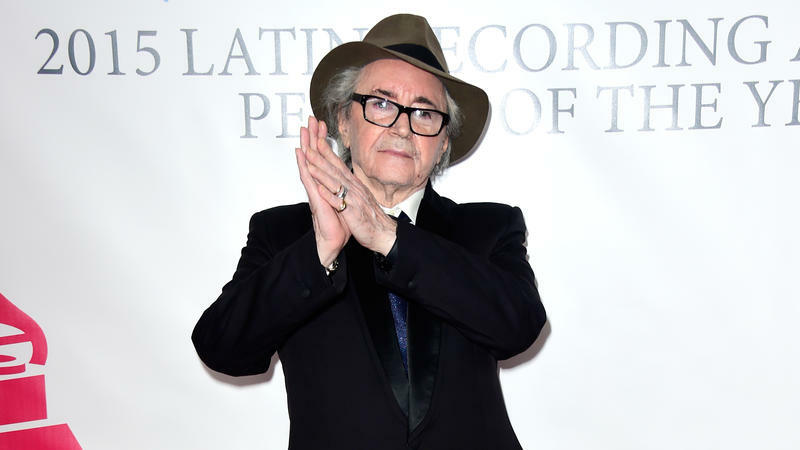 In the greater jazz world, Danilo Pérez is a respected pianist. In his homeland of Panama, he's a national icon and cultural ambassador, and not just for his artistry. 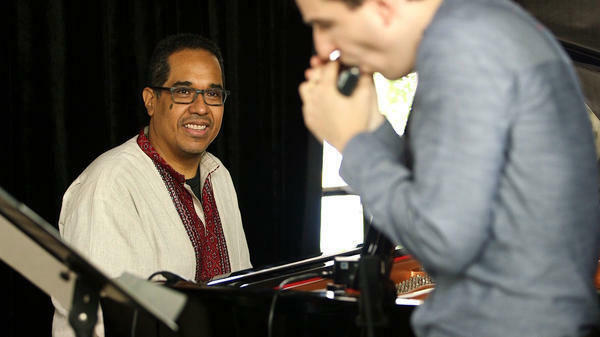 Ever since he returned to perform in his war-torn homeland in the 1980s, he's seen the potential for jazz to be a vehicle for social change, and spent much of his time offstage seeding this vision in the form of youth music education programs. 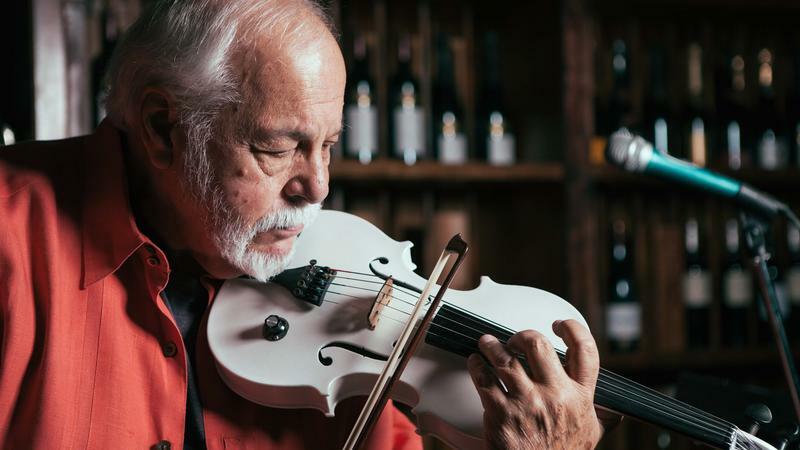 Win Tickets To Philadelphia's Hottest Latin Jazz Concerts! 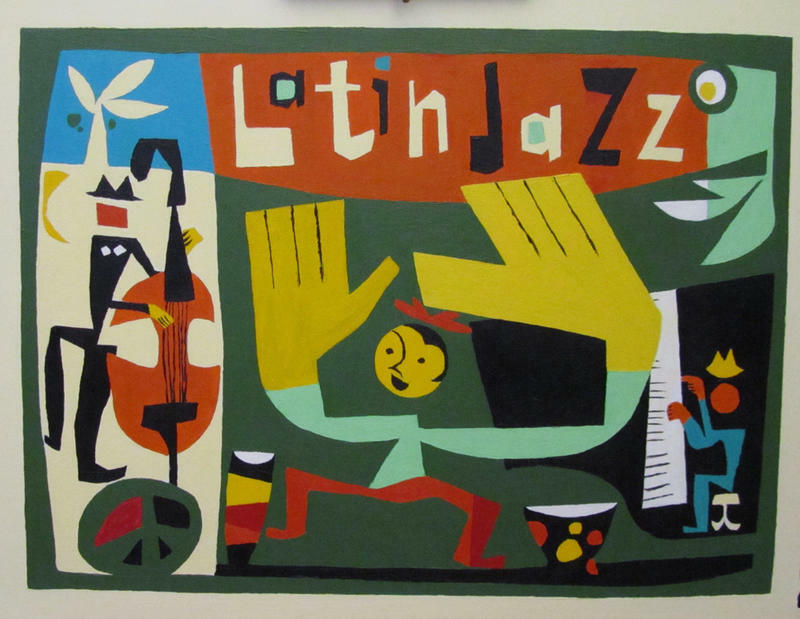 If you love LIVE Latin Jazz, then David Ortiz has a LOT for you to be thankful for! 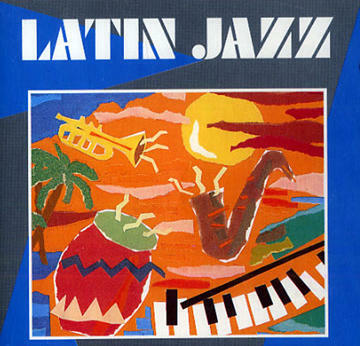 Tune in to WRTI's El Viaje (Saturdays from 9 pm until midnight) on November 28, December 5, and December 12, and listen for your chance to win tickets to some of the hottest Latin Jazz shows coming to our region. During Carnival in Brazil, music fills the streets. And often that music is frevo, a genre drawing from marches, Brazilian quadrilha, polka and classical music.